Are you having a challenge releasing something or someone you know you must part with? This Graceful Surrender Natural Bronzite can help you navigate life’s transitions with ease and poise. 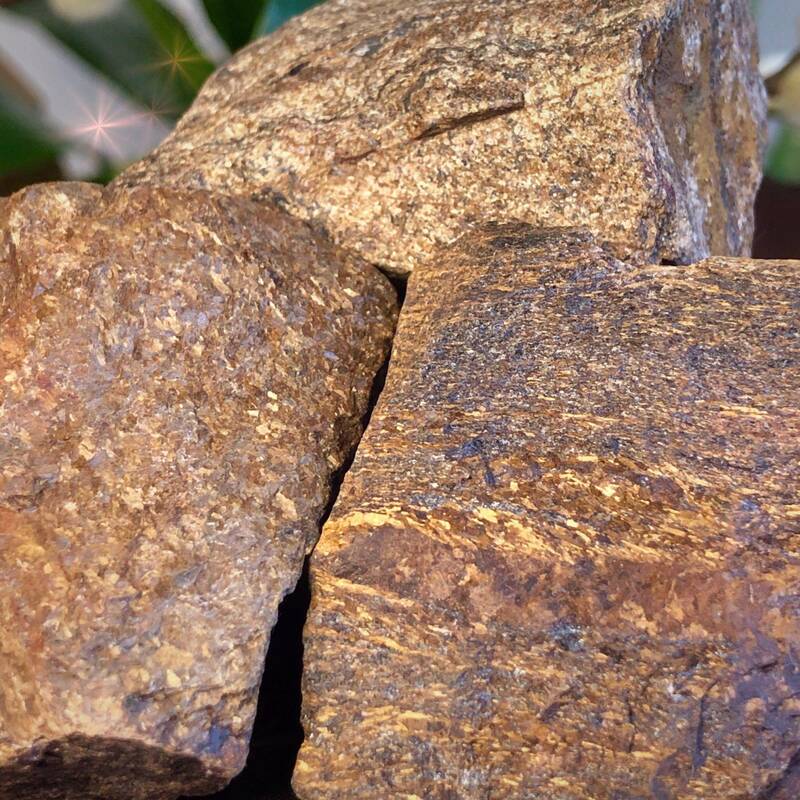 Bronzite is a beautiful stone that teaches us the art of letting go. It reminds us that losing and letting go is not always a negative thing. Change is difficult yet on the other side of it is often a greater good and growth that comes through surrendering. This Graceful Surrender Natural Bronzite is a gentle reminder of this truth. 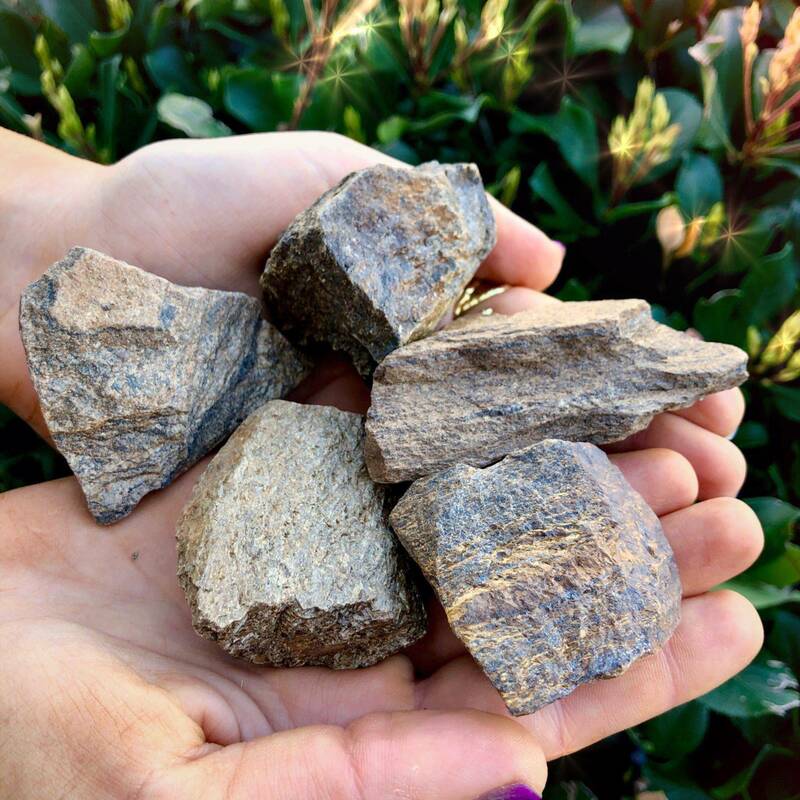 Bronzite helps you see the gift in what you must let go of and how to allow that thing or person to drift away from you, knowing that what is truly yours will return in time if it’s meant to be. A protective stone, bronzite also helps to increase your self-confidence and infuses you with the courage to move through life’s challenges with grace. It helps you to face any situations head-on with the assurance that you are held, anchored, and supported as you shift into a greater aspect of yourself. 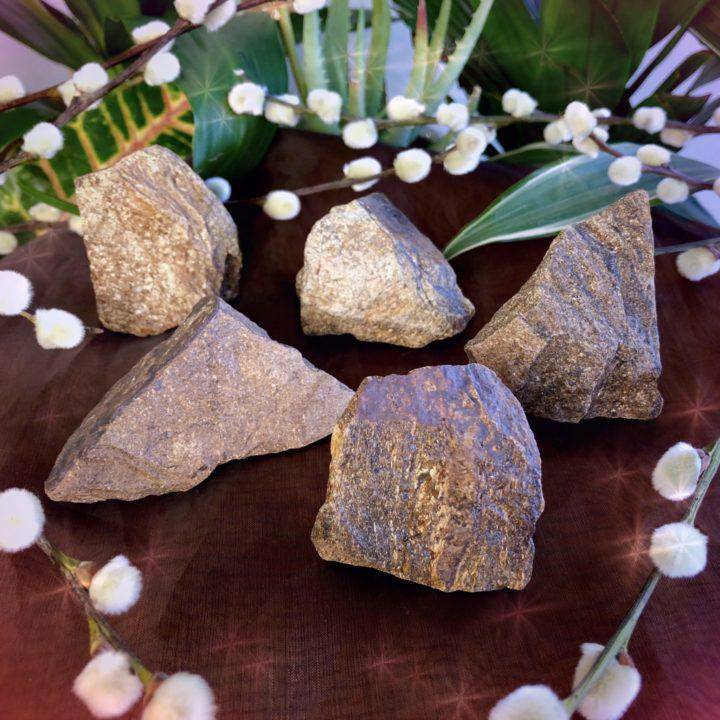 This is the first time we’ve sold natural bronzite in this size; these pieces will be beautiful wire wrapped and worn as sacred adornment. May this Graceful Surender Natural Bronzite give you the peace and courage you need to move through any obstacles effortlessly. This listing is for one (1) Graceful Surrender Natural Bronzite (about 2-3”). Yours will arrive lovingly parceled along with a single leaf of white sage and a card describing the properties of the stone.